Ferrari team boss Mattia Binotto says the team has tried to be as "extreme" as possible with its new SF90 Formula 1 car. Although the Maranello team’s 2019 challenger is an evolution of last year’s SF71H, Binotto says a lot of work has gone into aggressive design concepts. 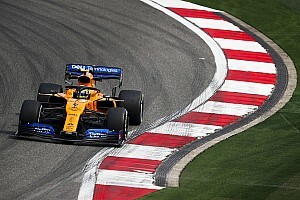 He cites the extremely narrow airbox, plus the tight packaging around the rear of the car that has been helped in particular by Ferrari's plan to run a unique double-stacked exhaust system. 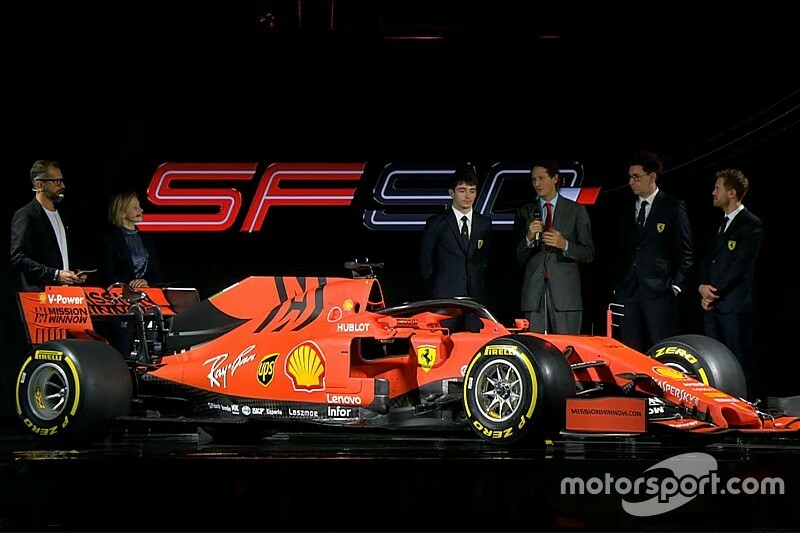 “In 2018 we got really good achievements, and this car is a development of last year’s car,” said Binotto at the Ferrari launch in Maranello on Friday. “It is not a revolution. We simply tried to push again to raise the bar, raise the level, and try to be as extreme as we could. 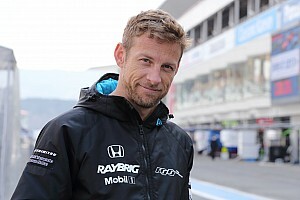 “There are a few changes that are straightforward, like the front wing that is for the technical regulations that have changed since last time. 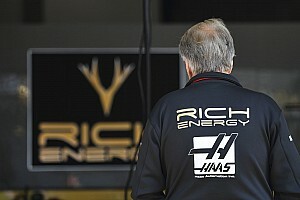 “But if you look at it in all the details, certainly we try to push very hard, being innovative. The roll hoop is very narrow and very slim. “And if you look at the bodywork at the back it is very, very slim, and that is thanks to the entire job, which you cannot see because it is below, in terms of engine installation and power installation packaging. 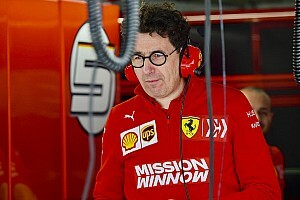 Binotto took over from former team principal Maurizio Arrivabene during the winter, and Ferrari’s senior bosses have faith that he is the right man to lead the outfit to its first title since 2008, when it won the constructors’ championship. 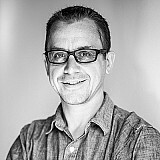 Ferrari CEO Louis Camilleri said: “We begin a new exciting chapter in our history, led by Mattia Binotto. “Mattia has been with Ferrari for about a quarter of a century. His stellar career over that period is clear testament to his exceptional abilities and leadership skills. “He knows the Scuderia inside out. He is very much a team player, decisive, talented and determined to make a huge difference at all levels.